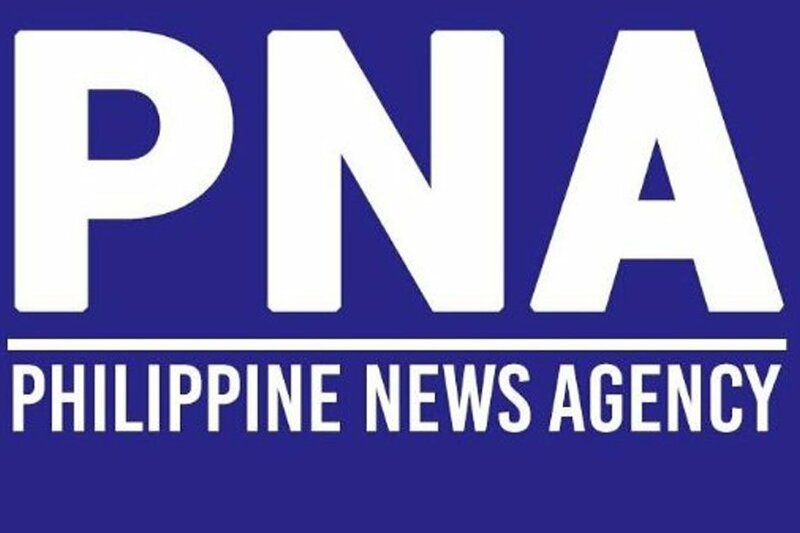 MANILA Following the Department of Foreign Affairs (DFA) removal of accredited travel agencies’ reserved slots for passport appointments, the Philippine Travel Agencies Association (PTAA) on Tuesday appealed for the agency to reconsider its decision, stressing their slot allotment is not large enough to account for the serious backlogs in passport applications. “If we are still given the same 1,000 slots daily today, that would only be seven percent of the total passports being processed by the DFA,” said PTAA President Marlene Jante in a statement. “The PTAA is one with the DFA in discouraging travelers from patronizing these individuals and encourage people to patronize only duly accredited travel agencies in renewing or applying for their passports,” she said. “But, at the same time, we also want our members operations to continue and expand. We want the travel agencies appointment slots restored,” she added. Citing Section 6 of the Philippine Passport Act of 1996, Jante said accredited travel agencies are allowed to assist their clients in processing their passport applications. In January 2012, DFA accredited travel agencies were given 1,000 daily allocated volume of appointments. A few months later, the DFA Office of Consular Affairs accepted applications for renewal and accreditation from travel agencies. But by July 2016, she said the DFA removed the online appointment slots of travel agencies as they continued accepting applications for accreditation. At that time, Jante said the decision alone when tourism was to enter its peak season was a major blow to travel agencies, bringing down at least 15 percent of the revenue stream of some of their members. On January 12, DFA Sec. Alan Peter Cayetano reiterated the removal of 1,200 slots in DFA-ASEANA previously reserved for travel agencies. According to Jante, no update was given on any movement or possible change in this decision.